Kris Allen Hintergrund. 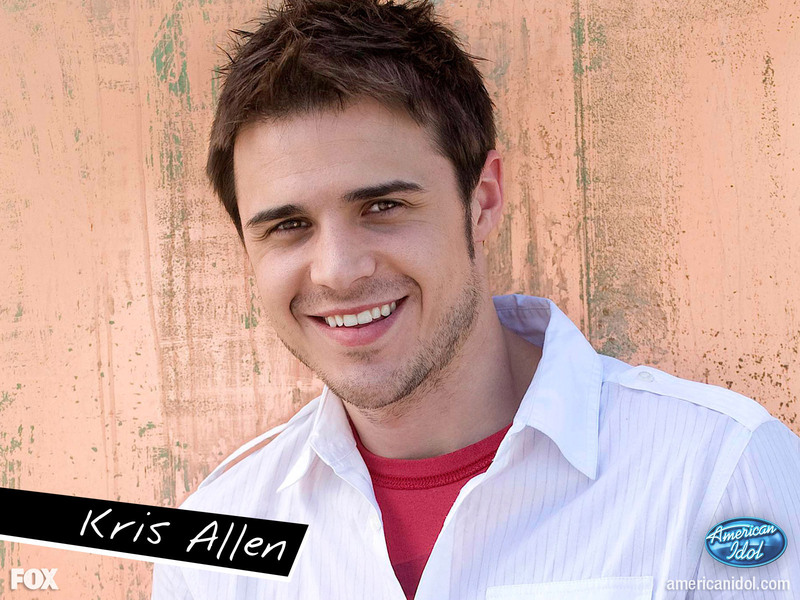 Season 8 contestant Kris Allen.. HD Wallpaper and background images in the American Idol club tagged: kris allen wallpaper american idol wallpaper kris allen american idol season 8 wallpaper. btw, he looks just like my old boyfriend. he is amazingly gorgeous and can sing. i heart kris allen!!! he is kick awesome!!!!!!!!! i luv this guy!!! SO AWESOME!! !